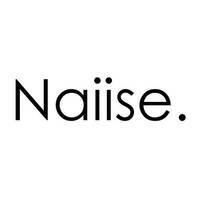 Naiise (Online) is a curated destination for original, well-designed products and daily design inspiration. Headquartered in Singapore with over 100 employees, Naiise is one of the largest and fastest growing design retailers in the region, stocking over 25,000 products from more than 1,000 emerging and established designers from around the world. 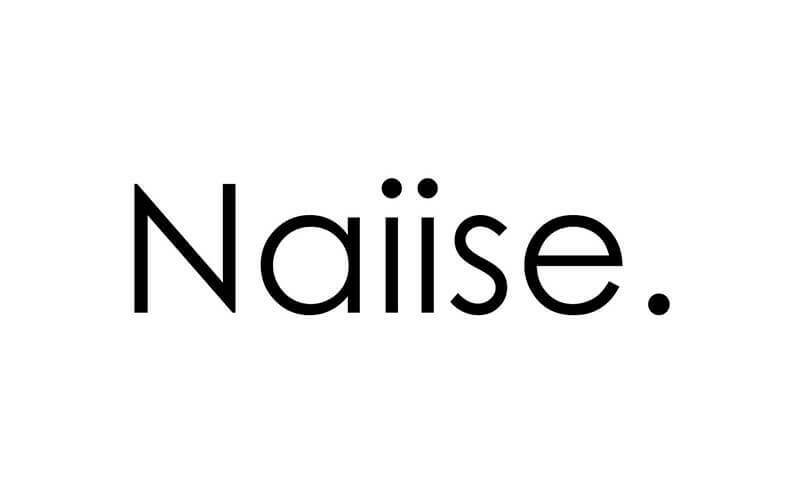 Reflecting its roots as a bootstrapped start-up, Naiise is a champion of creativity and entrepreneurship in its local communities, starting with its platform which gives makers and designers a fair and sustainable way to promote their products to larger audiences. Naiise is a strong supporter of local design, celebrating the unique community, culture and heritage that lend uniqueness to every product designed locally. By working closely with its customers, partners and other stakeholders, Naiise dreams of nurturing a harmonious and balanced market where designers can create for an audience that truly appreciates its value.